Priska Daphi is Professor of Conflict Sociology at Bielefeld University, Germany. In this deeply researched and compellingly theorized book, Priska Daphi shows that becoming part of a movement is learning to tell the movement’s story. Daphi demonstrates how the Global Justice Movement was able to forge solidarity across strikingly different national contexts by recounting the movement’s own history. Synthesizing theories of collective identity, narrative and group memory, Becoming a Movement contributes powerfully to our understanding of the cultural dimensions of mobilization. Priska Daphi shows how narratives help define activists’ realities. Her engaging book offers a deep understanding of identity construction by comparing movement stories in several national contexts. This thoughtful analysis provides penetrating insights into a core movement mechanism: Collective Identity Construction. 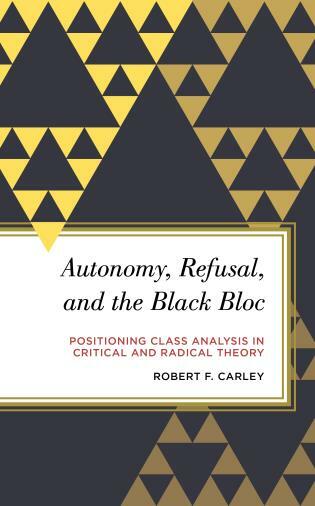 This book is a groundbreaking study that will be welcomed by all engaged researchers pondering the role of narratives, identity and the cultural realities of activism. 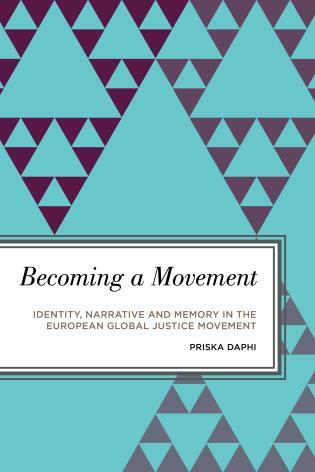 In this important contribution to the literature, Priska Daphi draws on original and rich cross-national data to explore the relationship between memory, narratives and collective identity in one of the most influential movements of recent years, the Global Justice Movement. Full of nuanced insights on collective meaning making and narratives of becoming and belonging, Becoming a Movement is a compelling read. 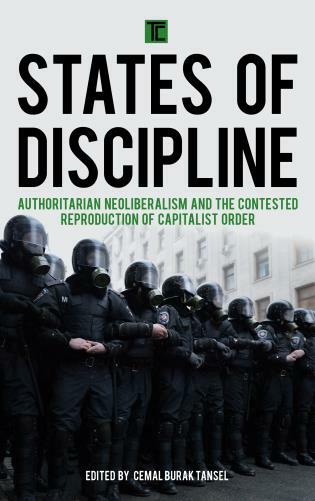 Comparing activists’ narratives across countries, movement sectors and time this book provides a persuasive answer to how heterogeneous socio-cultural backgrounds and political traditions have been bridged in the Global Justice Movement. Filling a gap in social movement studies, Daphi’s excellent research reveals how cognitive, relational and emotional components of narratives shape processes of collective identity formation. Daphi’s volume makes an important empirical contribution to a more complex understanding of the role of narrative in the formation and maintenance of movement identity, which is interesting beyond social movement and narrative studies. 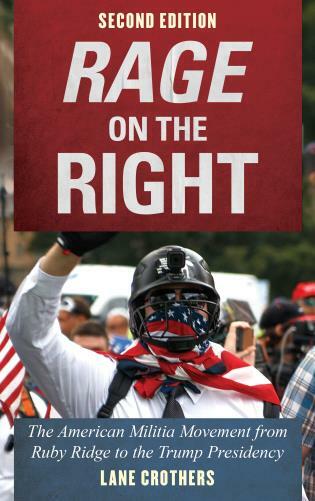 Social movement scholars have become increasingly interested in the role of stories in contentious politics. Stories may facilitate the mobilization of activists and strengthen the resonance of their claims within public discourse and institutional politics. This book explores the role of narratives in building collective identity – a vital element in activists’ continued commitment. While often claimed important, the connection between narratives and movement identity remains understudied. Drawing on a rich pool of original data, the book’s analysis focusses on the Global Justice Movement (GJM), a movement known for its diversity of political perspectives. Based on a comparison of different national constellations of the GJM in Europe, the book demonstrates the centrality of activists’ narratives in forming and maintaining movement identity and in making the GJM more enduring.